Social media has made it easy for everyone to interact with celebrities at any given time or day. 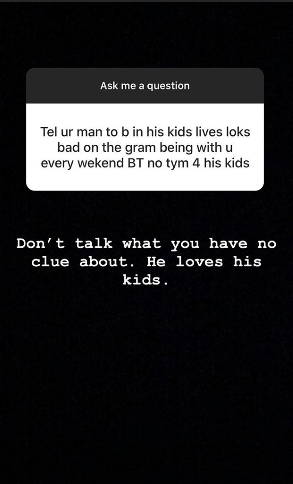 Instagram has a feature of asking your followers and the public to ask you questions and one can choose to respond to the questions or not. 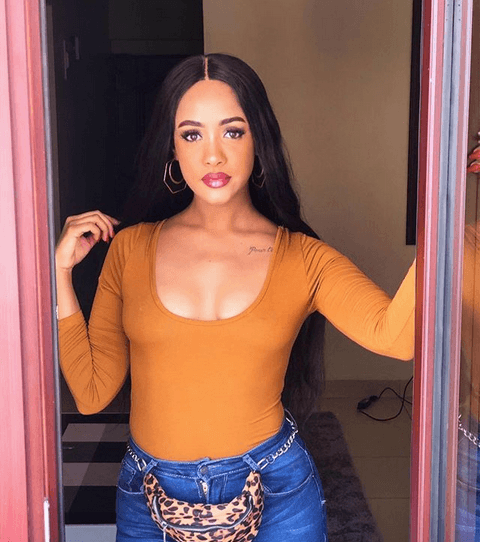 Apparently, Tanasha Donna, who is the current girlfriend to Tanzanian Bongo Super Star Diamond Platnumz decided to interact with her fans on her gram and she asked her fans to ask her any question and she would respond. 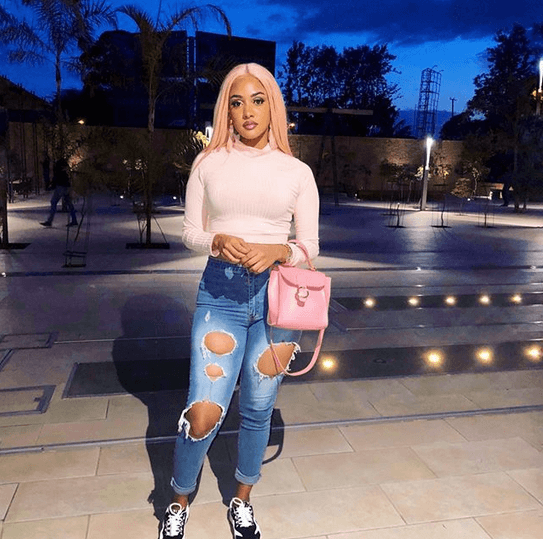 Tanasha, who is a presenter at NRG Radio revealed that her mother comes from Homabay County. 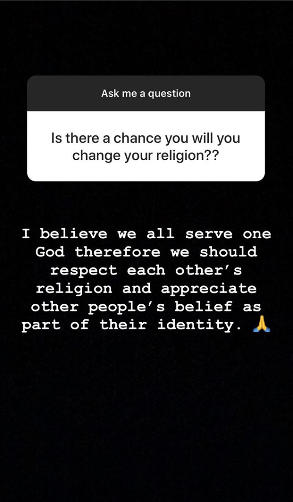 This after a fan asked her which part of Luo land she comes from. 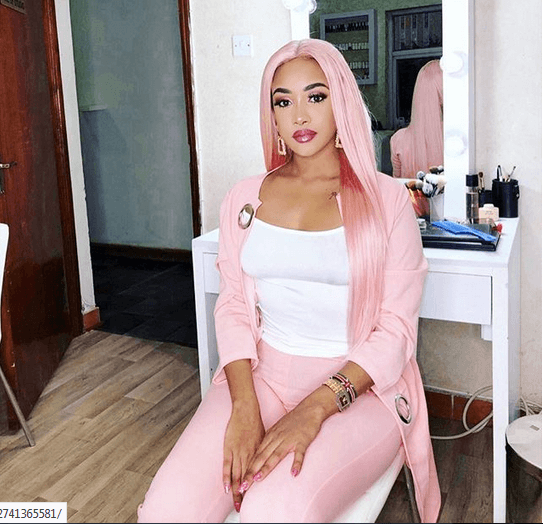 The presenter was asked about her first meeting with Diamond Platnumz and she confirmed that she met the Jibebe hit maker two years ago in a club and they were not in contact until end last year. 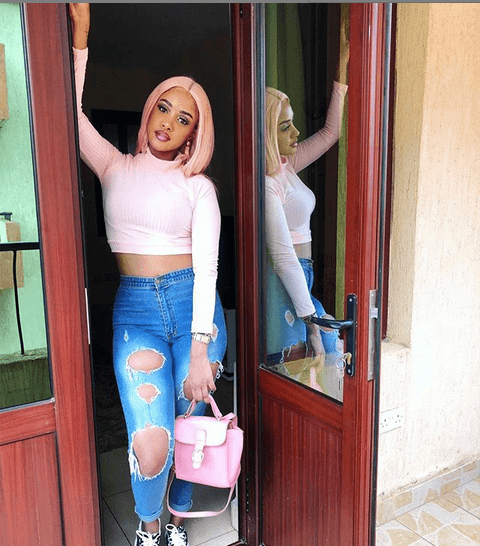 Tanasha is not planning to join the muslim religion being that she is dating a muslim but she said that she believes we worship the God and that she respects her partners religion.